You've dressed the part. Now add the accessory that takes your look over the top. 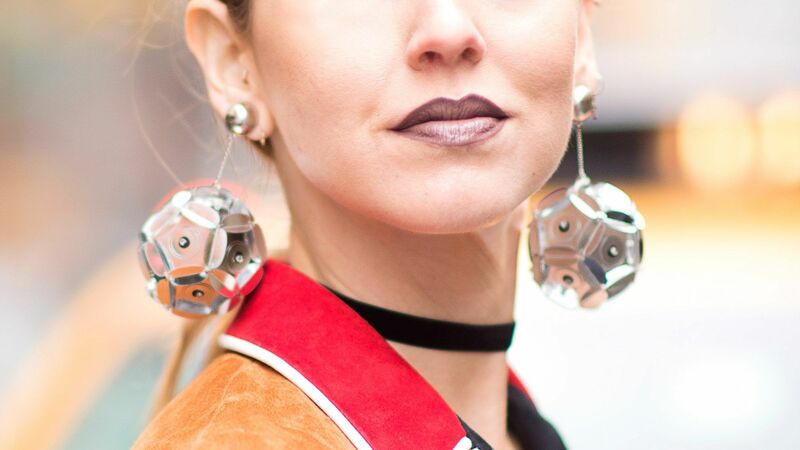 It's simple, really: these statement-making sterling silver dangle earrings. Now go conquer the world! From the Italian Jewelry Collection. All-at-once marvelous, these intricate dangle earrings vivify your everyday looks. From the Italian Jewelry Collection. For a tantalizing textured look, turn to these delightful disk dangle earrings. From the Italian Jewelry Collection. Double oval-link dangles make these easy-breezy earrings twice as nice to look at. From the Italian Jewelry Collection. When you love the look of silver and gold together, these dangles are a must-have! From the Italian Jewelry Collection.